Stylish Central London Apartment in London is an apartment building. Boasting garden views, Stylish Central London Apartment offers accommodation with a terrace, around 1.2 km from Tower of London. 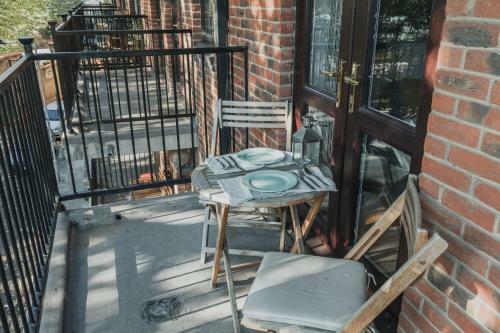 This apartment is 1.2 km from Tower Bridge and 1.6 km from Brick Lane. With free WiFi, this apartment provides a cable flat-screen TV and a kitchen with dishwasher. Private parking is available at the apartment. The property has an indoor pool. Sky Garden is 1.8 km from Stylish Central London Apartment, while Borough Market is 2.7 km away. The nearest airport is London... City, 10 km from the accommodation, and the property offers a paid airport shuttle service. 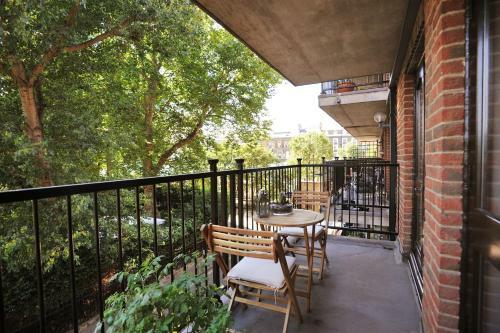 Boasting garden views, Stylish Central London Apartment offers accommodation with a terrace, around 1.2 km from Tower of London. This apartment is 1.2... km from Tower Bridge and 1.6 km from Brick Lane. With free WiFi, this apartment provides a cable flat-screen TV and a kitchen with dishwasher. Private parking is available at the apartment. The property has an indoor pool. Sky Garden is 1.8 km from Stylish Central London Apartment, while Borough Market is 2.7 km away. 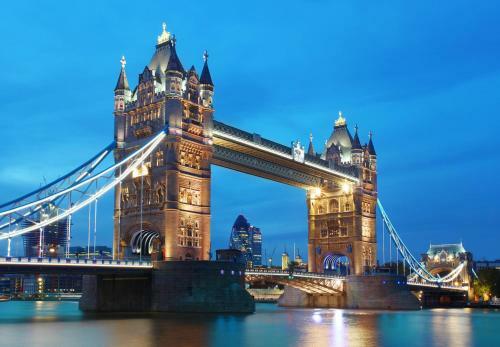 The nearest airport is London City, 10 km from the accommodation, and the property offers a paid airport shuttle service. When would you like to stay at Stylish Central London Apartment?